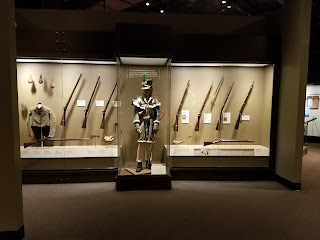 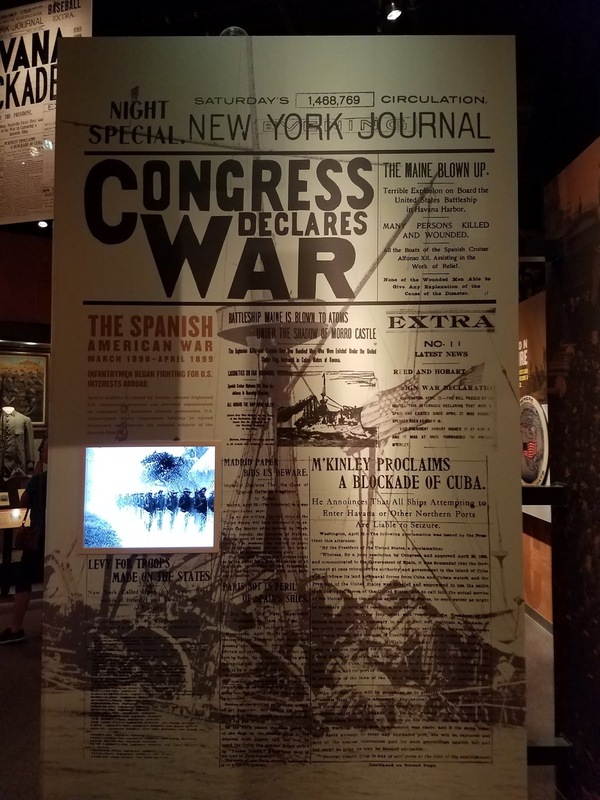 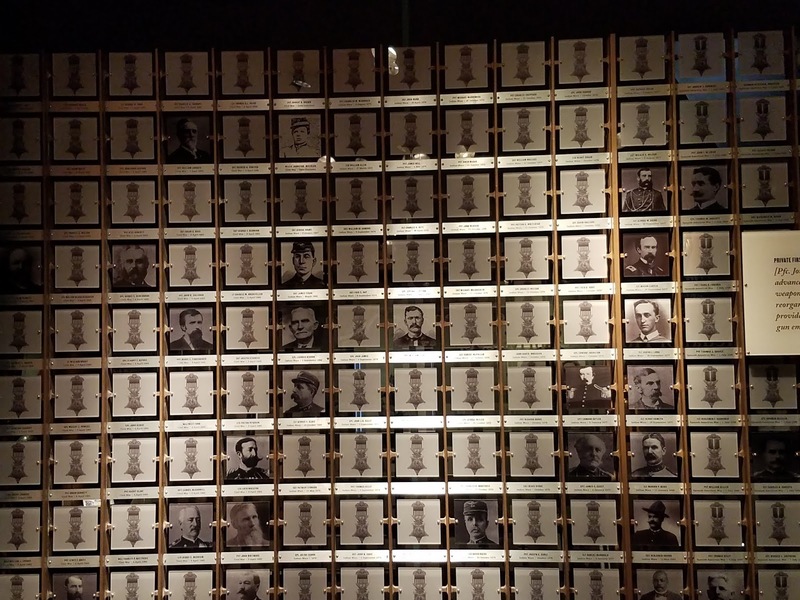 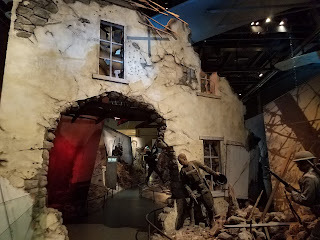 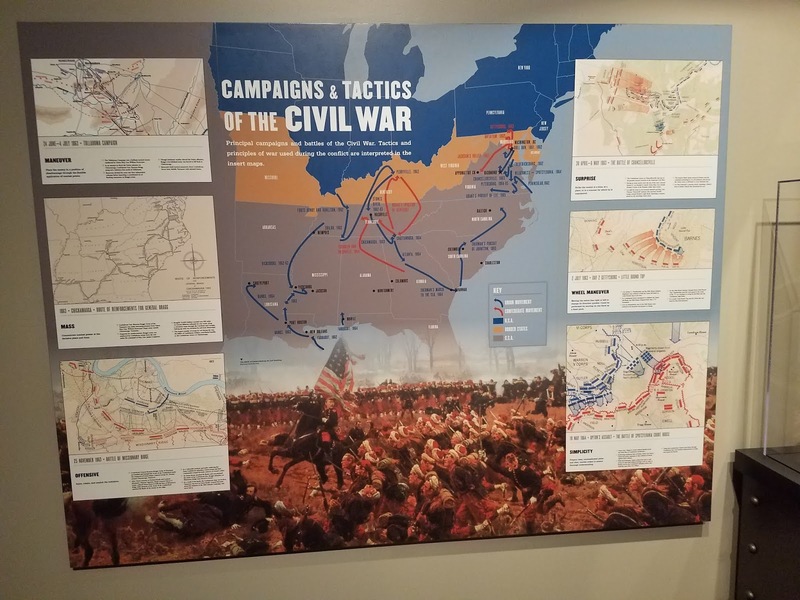 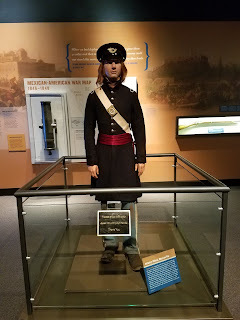 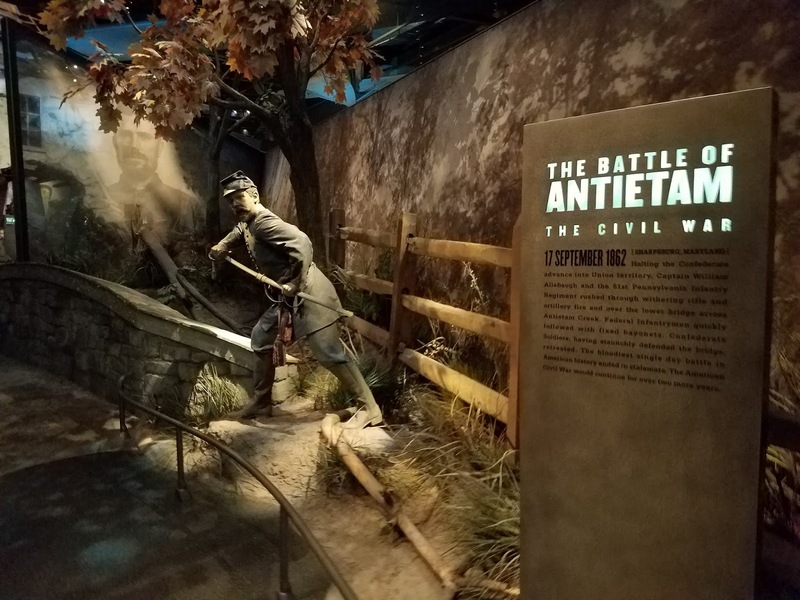 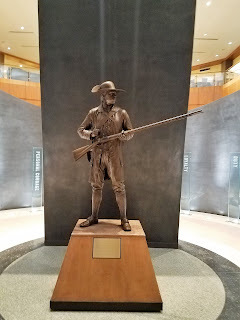 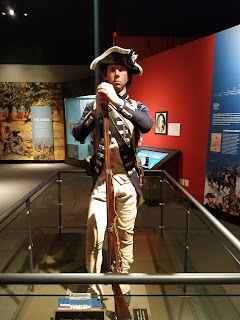 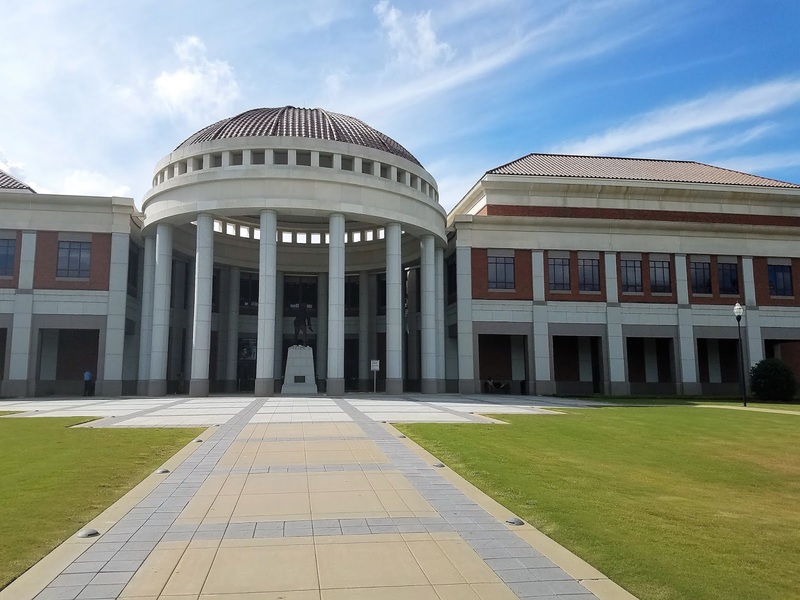 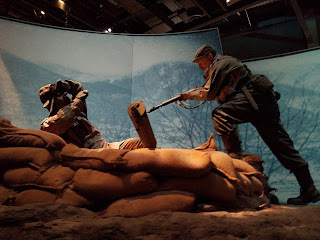 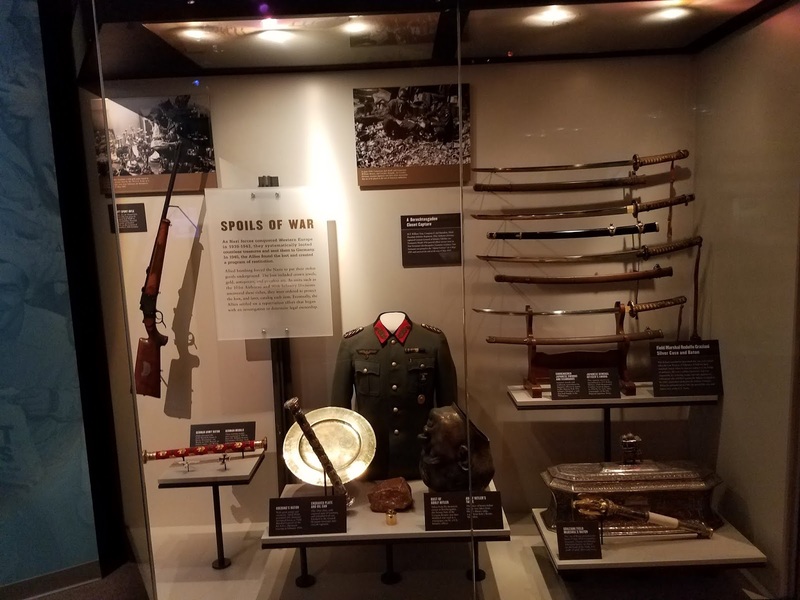 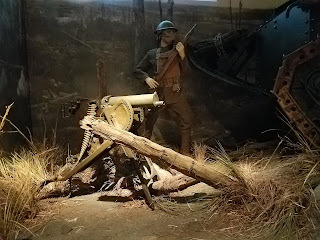 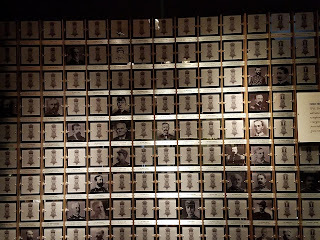 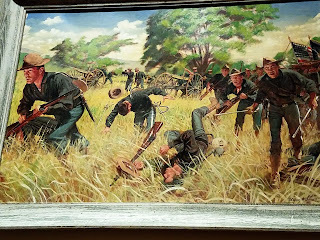 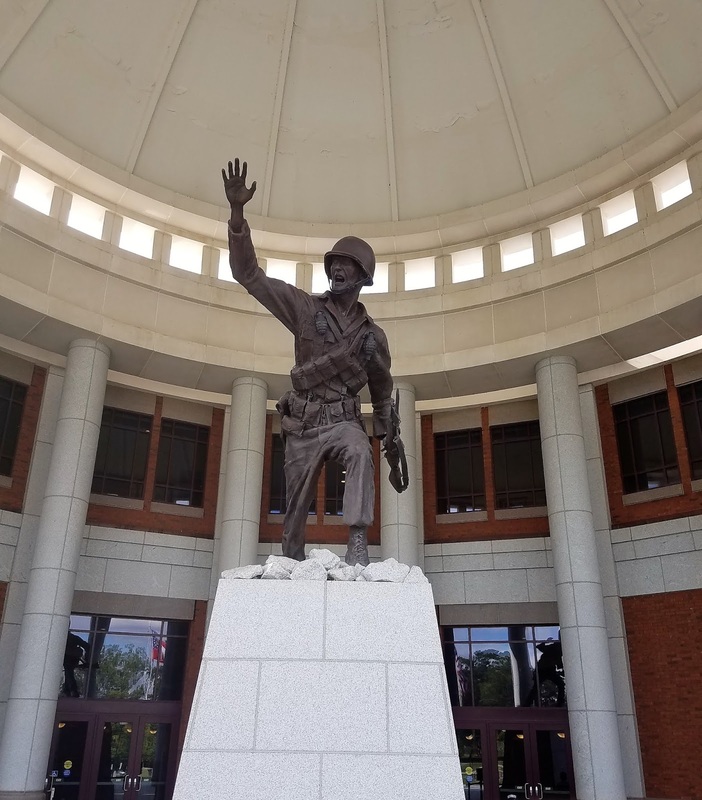 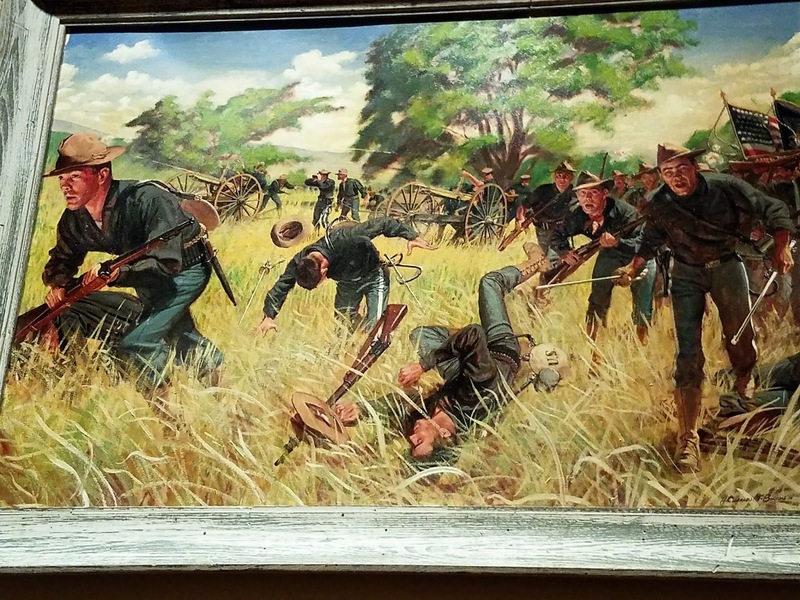 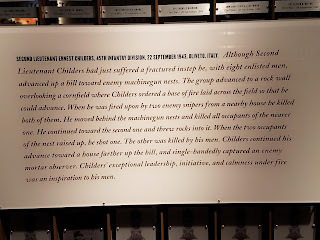 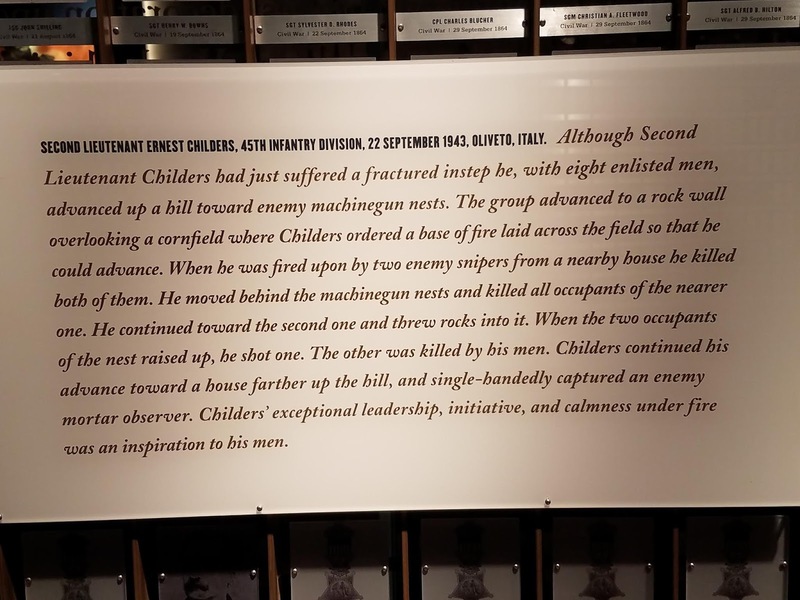 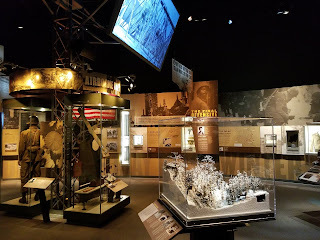 A few miles down the road from the Civil War Naval Museum is the National Infantry Museum, just outside the gates of Fort Benning. 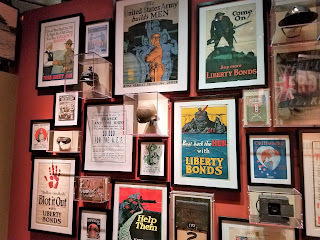 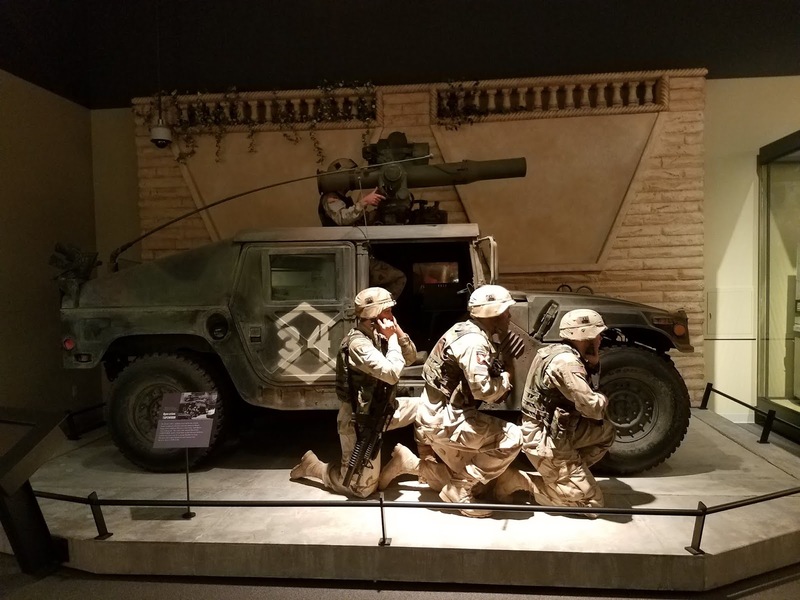 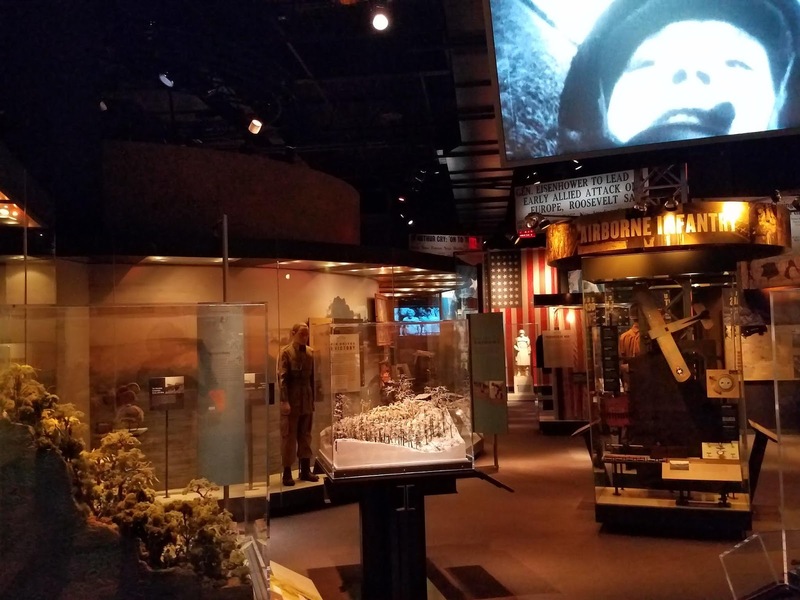 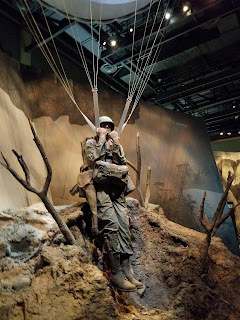 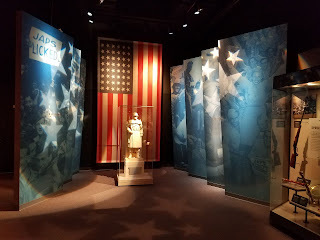 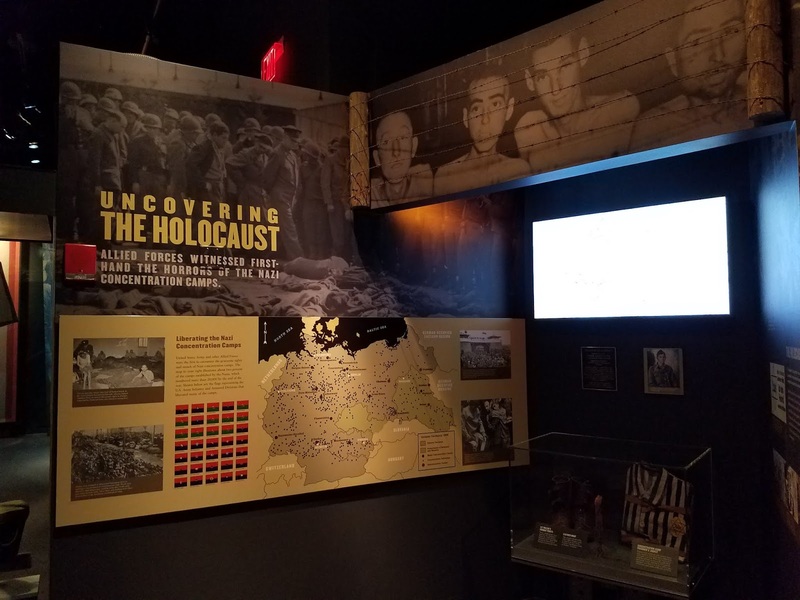 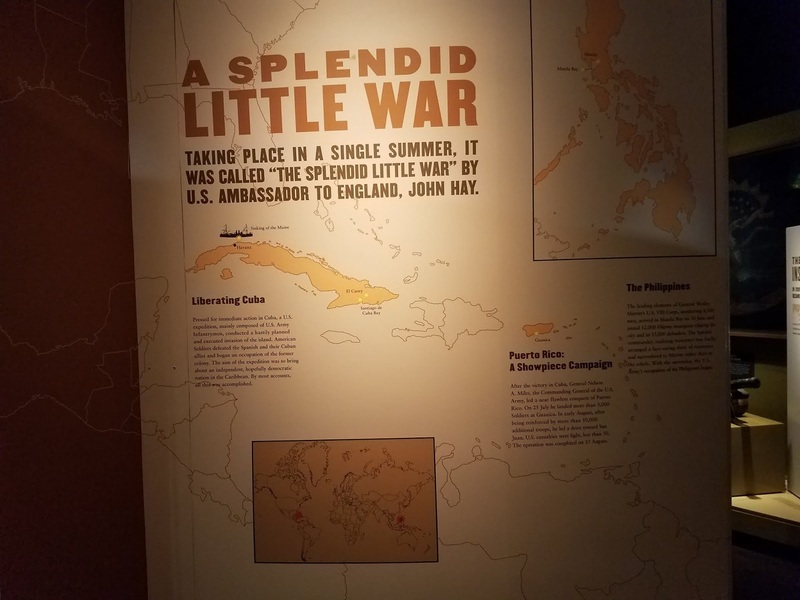 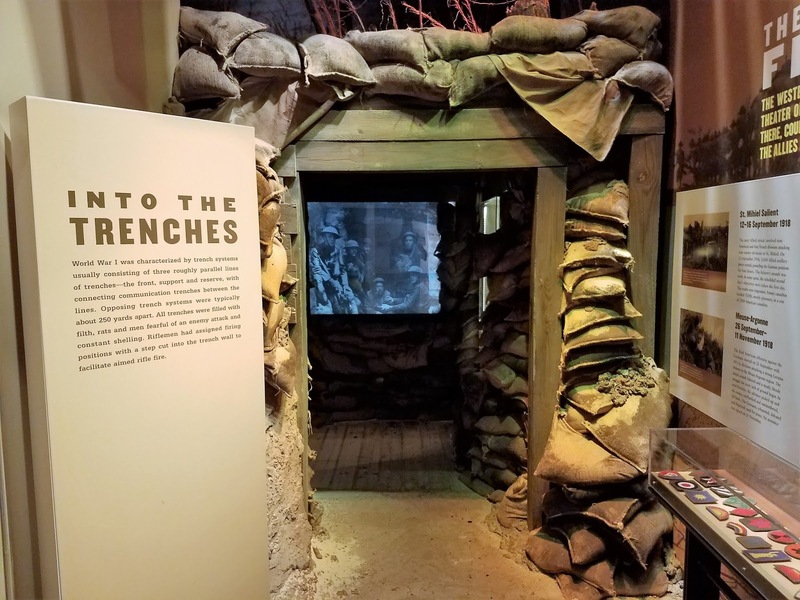 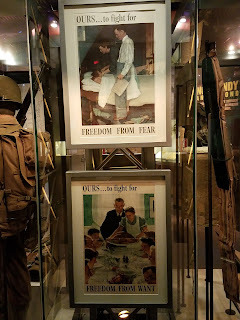 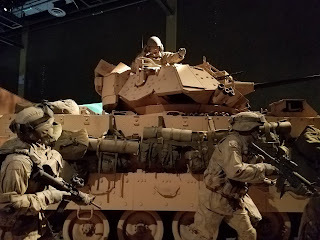 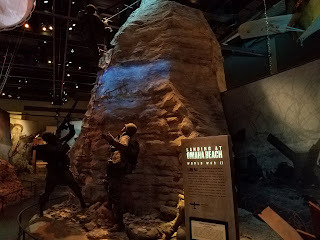 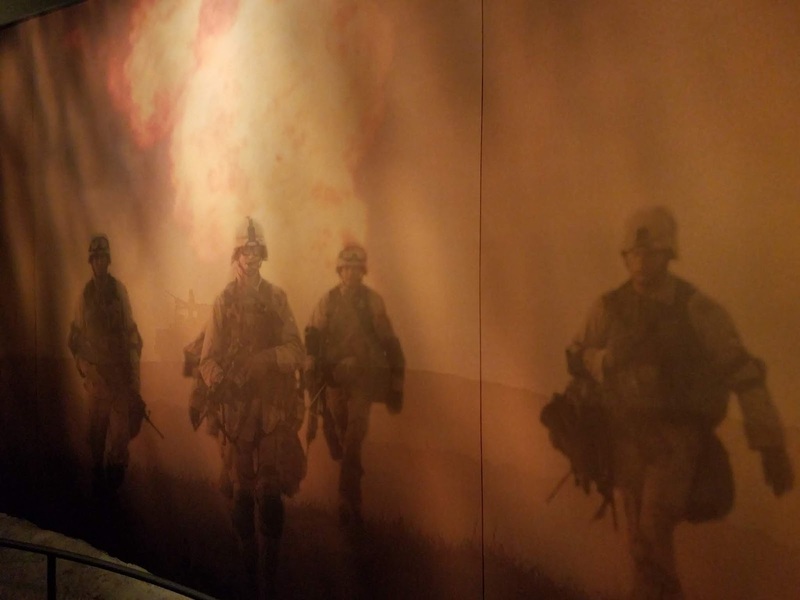 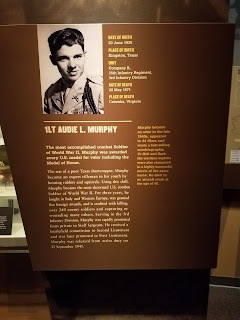 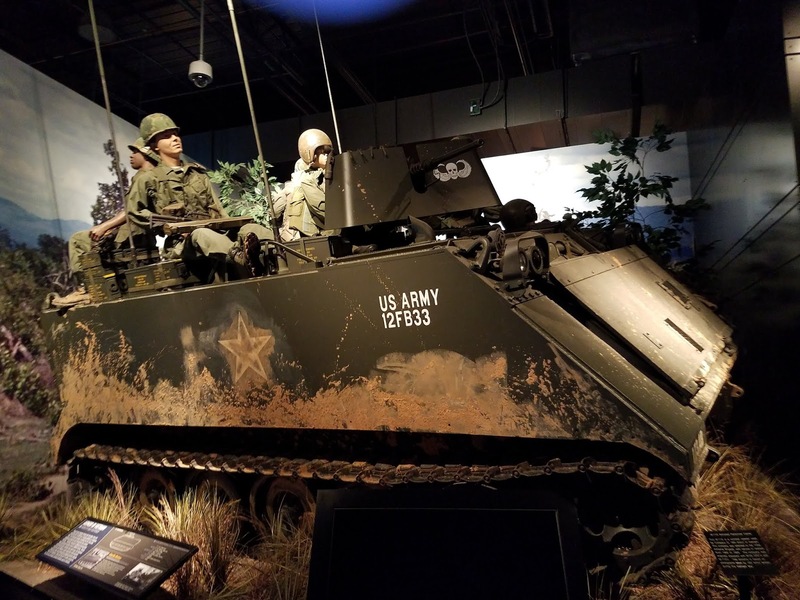 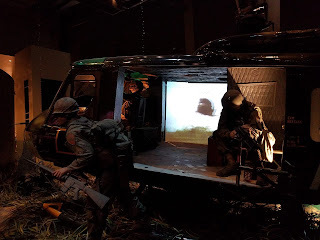 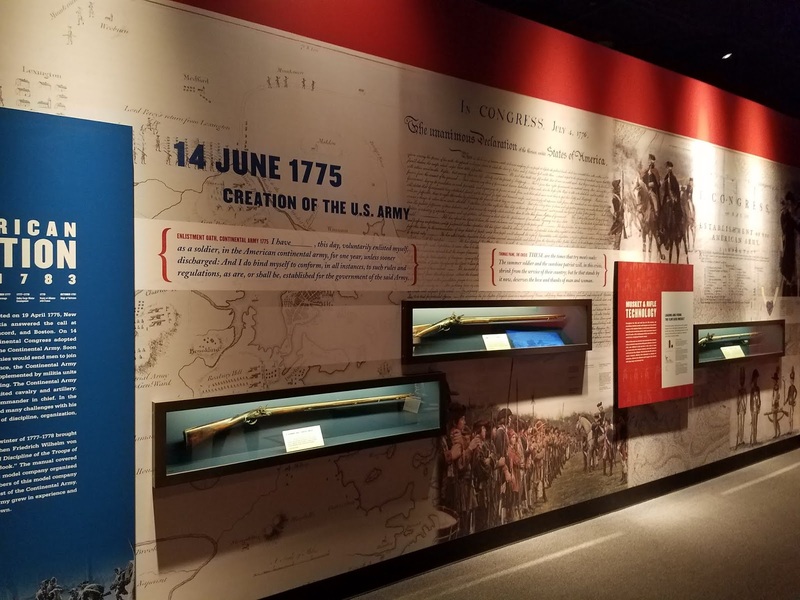 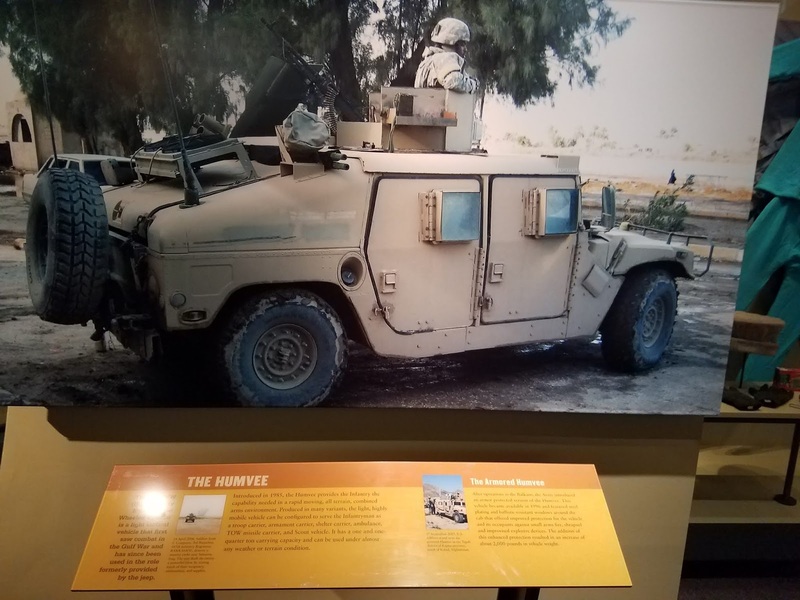 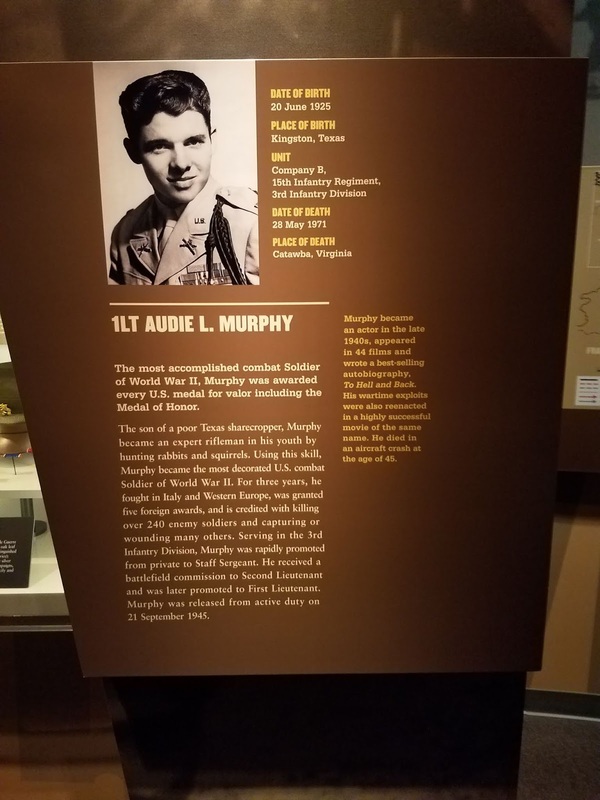 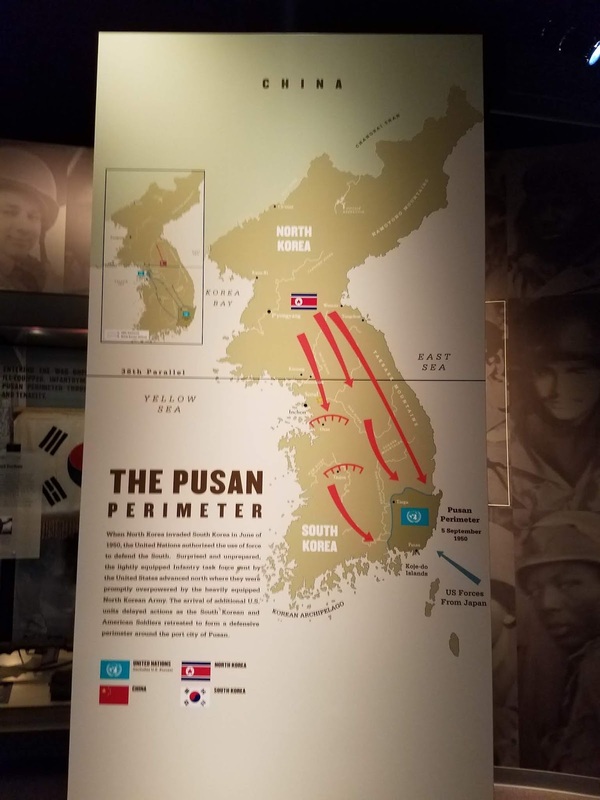 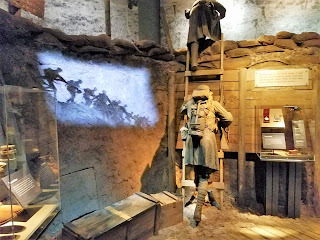 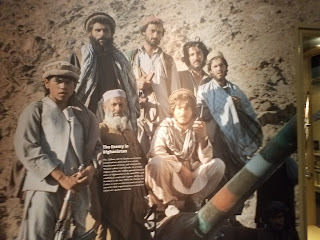 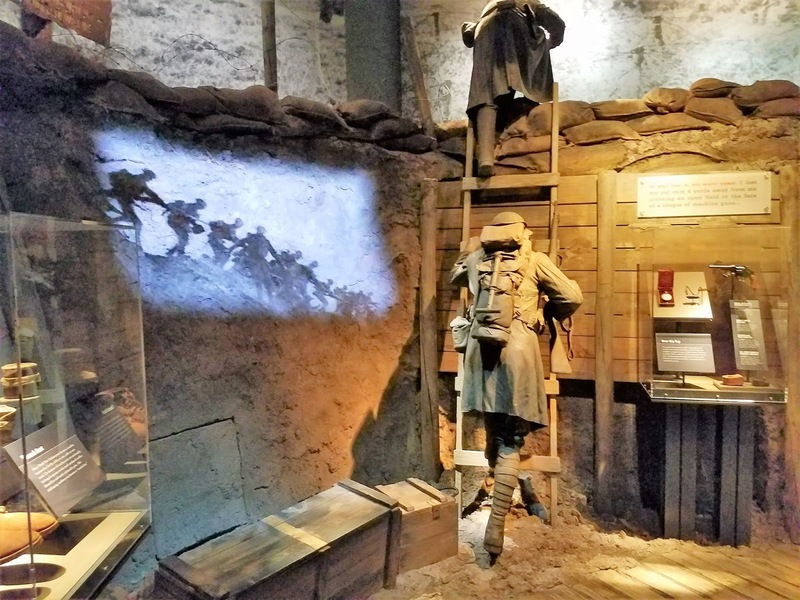 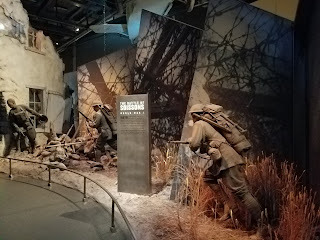 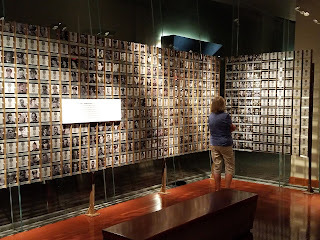 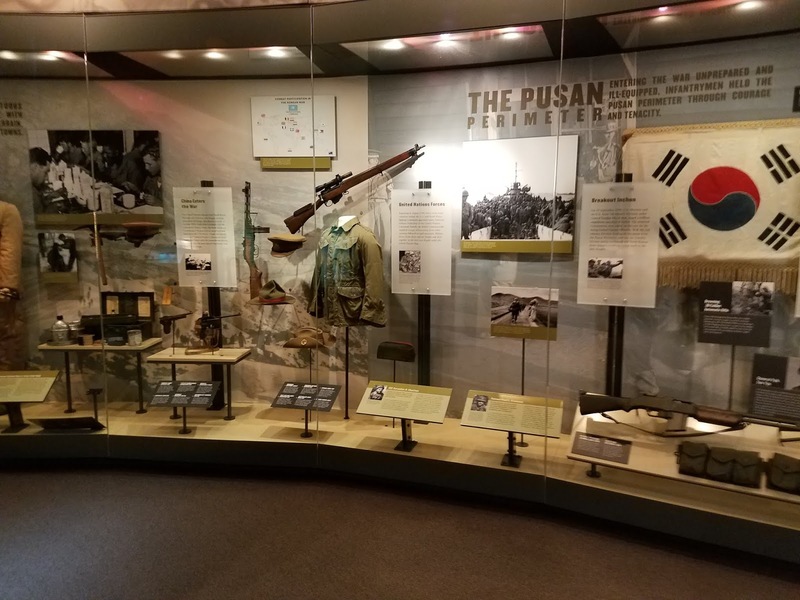 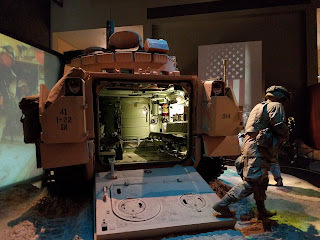 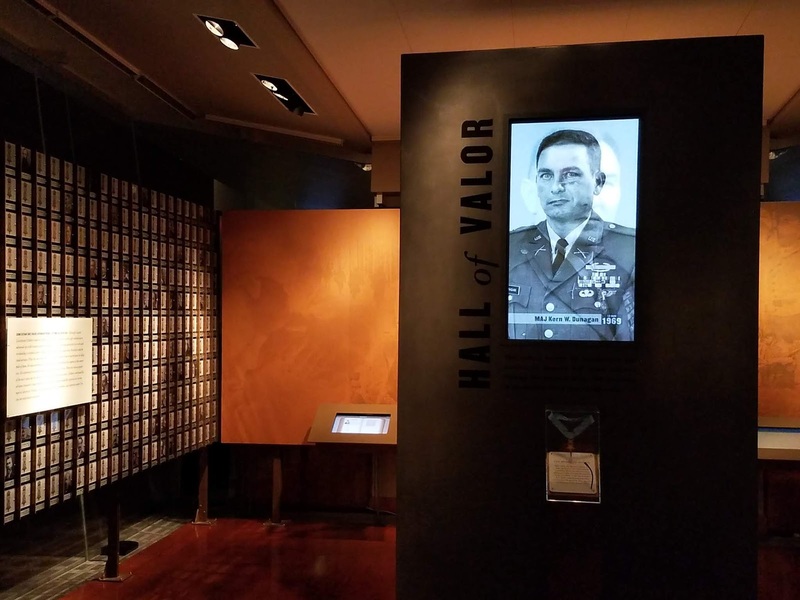 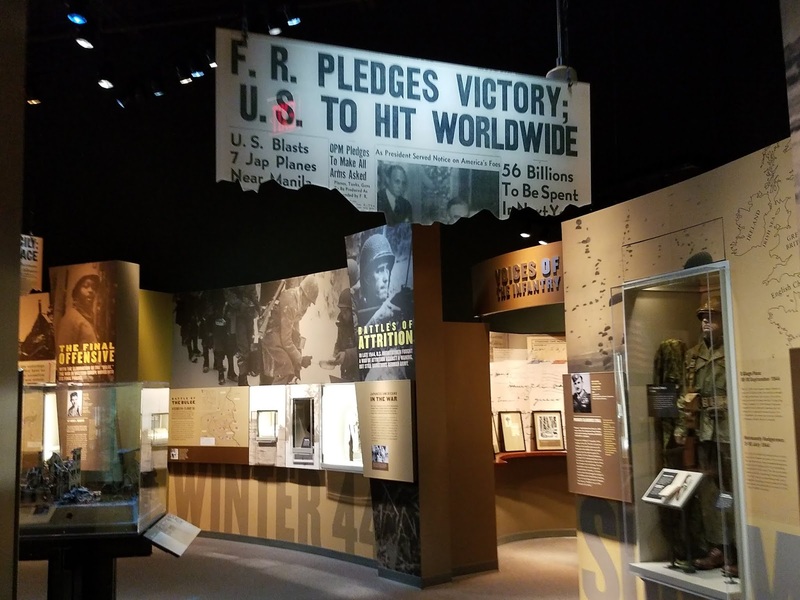 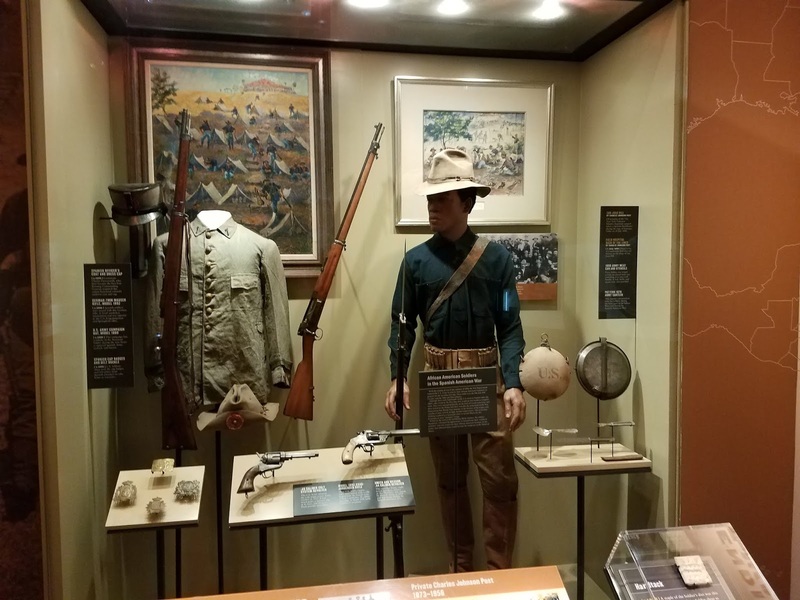 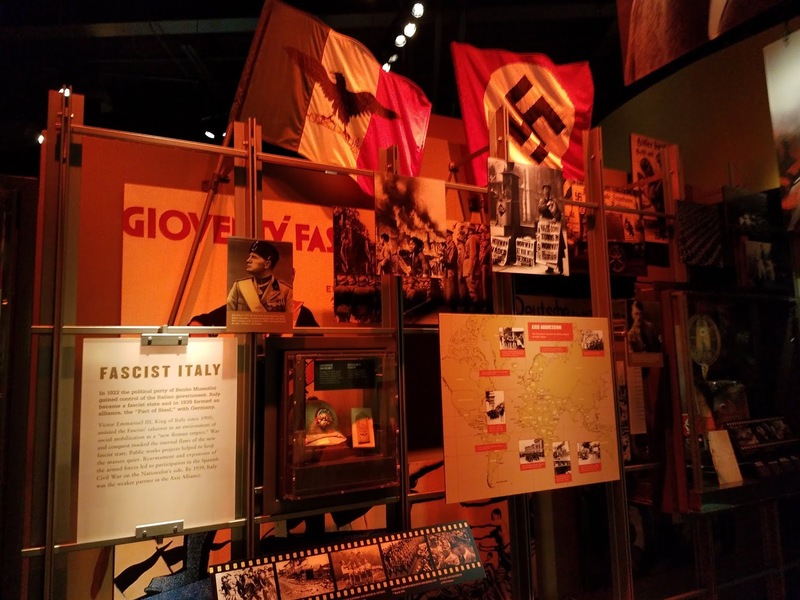 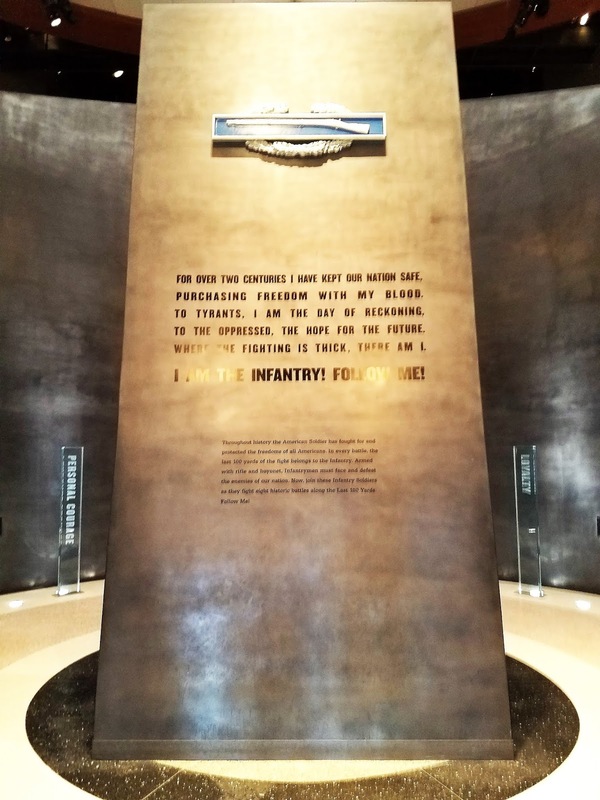 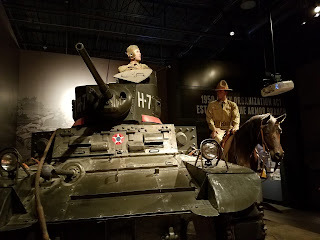 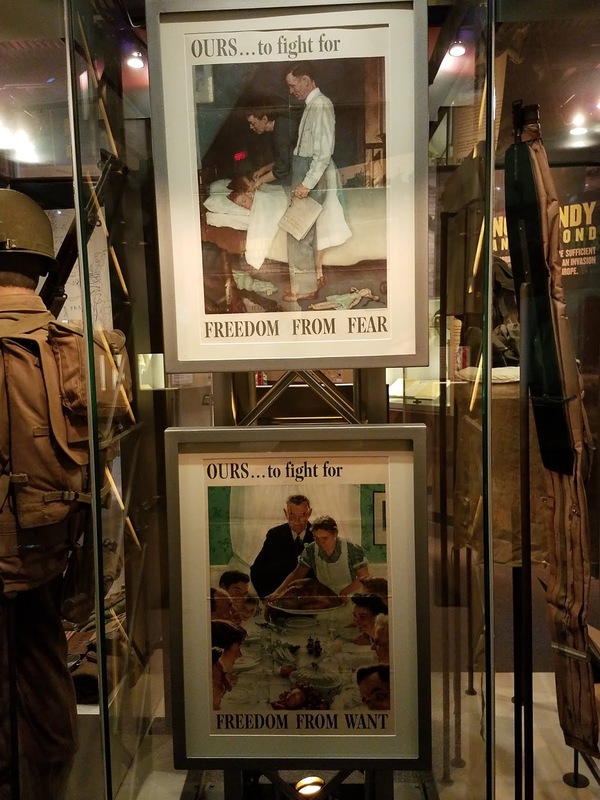 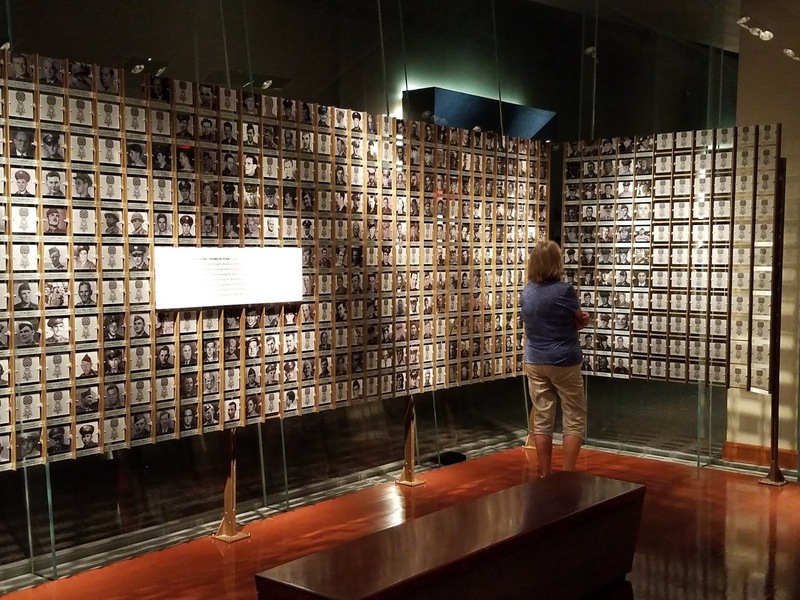 This museum is devoted to honoring all those who have fought for their country with emphasis on the U S Army Infantryman. Opening in 2009, it is a well laid out and high-tech experience. 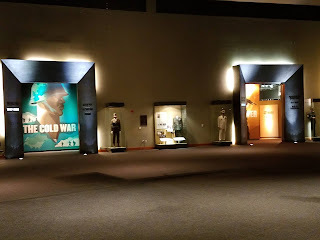 Admission is free, and you can wander at your leisure or take one of a number of guided tours. 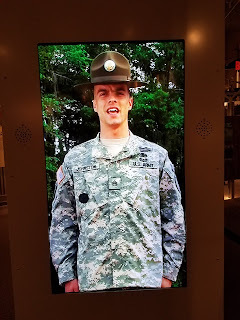 There are also movies and numerous digital displays. There is also a large outside area with more exhibits and memorials. 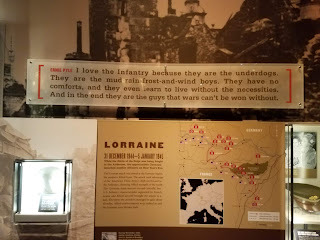 You can visit a WWII army camp. 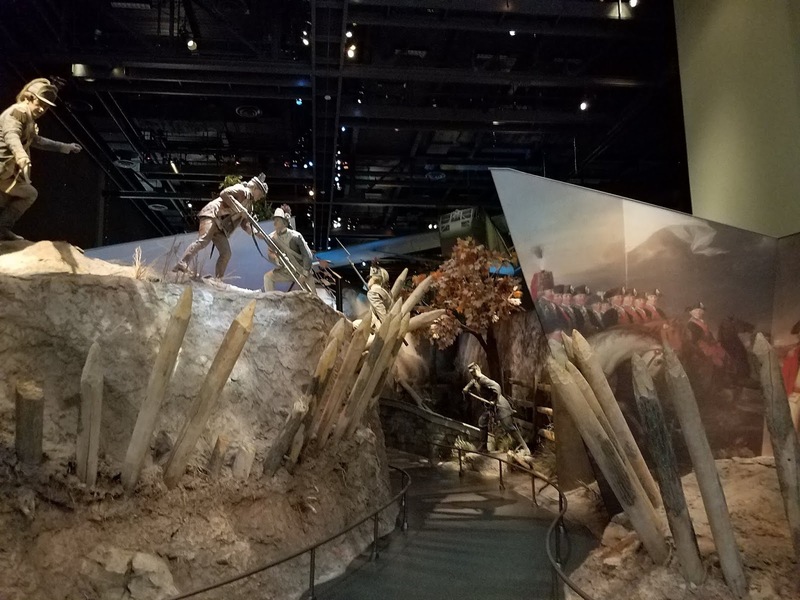 We did not have time to walk the outside exhibits, So we will have to go back someday. 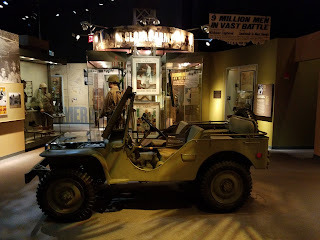 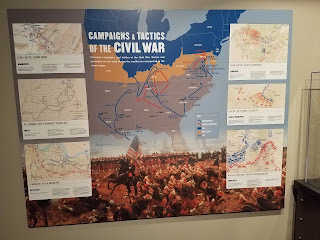 For those interested in military history, this is a must see. 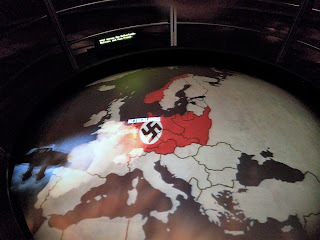 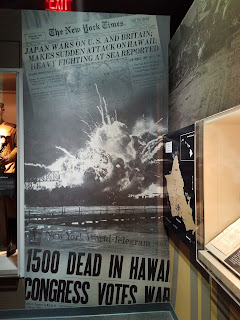 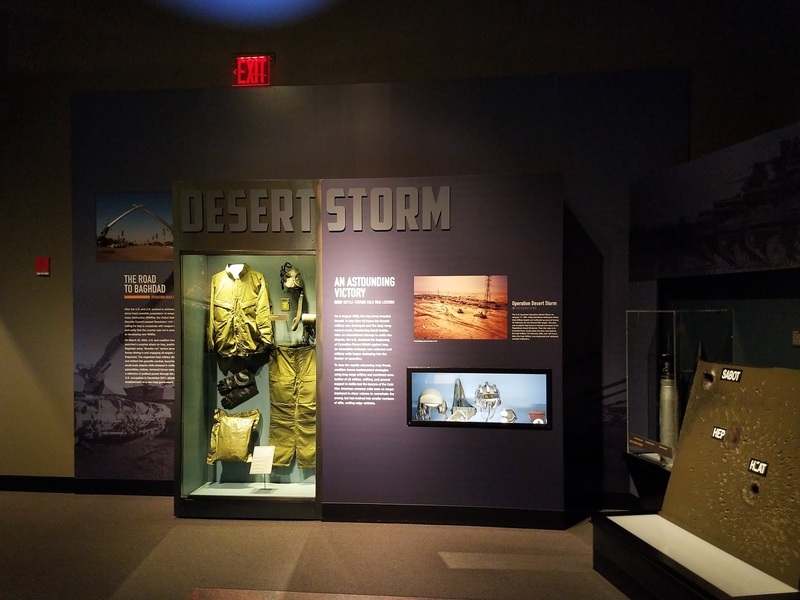 That is an amazing museum as well as very sobering. 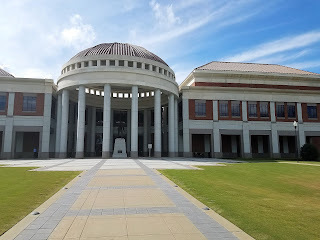 What a beautiful building! I've visited a lot of Civil War battlefields, but Antietam was the saddest to me. I walked the day's battle, by myself, and when I got into the grove of trees where an ambush took place, I could literally "feel it". It's hard to believe that 7000+ service members have lost their lives since 9/11. 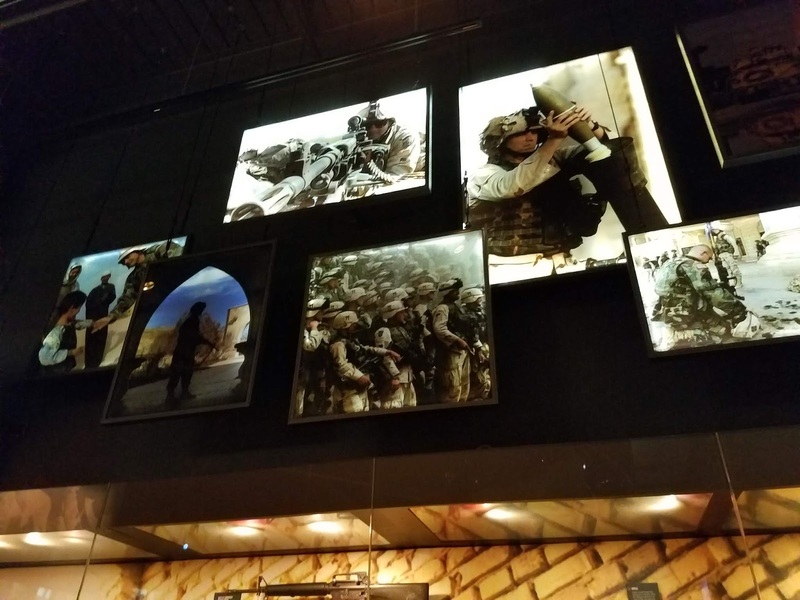 I love all the pictures! Looks like a very interesting place. 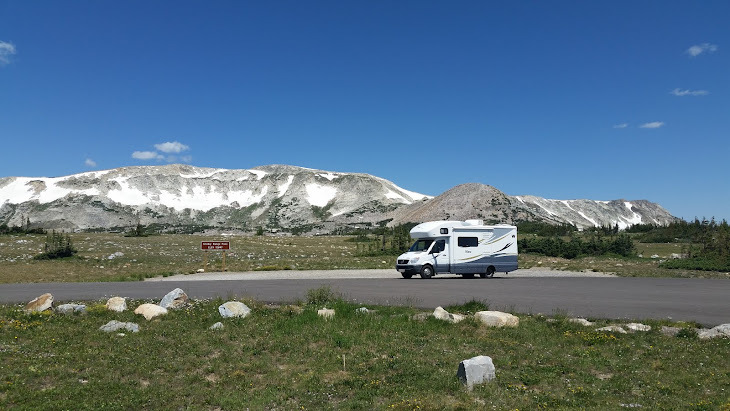 We will have to put this on our list. We haven't been to Fort Benning yet.